WILLIAMSBURG - Carrie Shelton Galloway, 67, died Sunday, April 9, in Williamsburg Community Hospital. A native of Newport News, she had been a Williamsburg resident for 26 years. She retired as an administrative assistant from the Abby Aldrich Rockefeller Folk Art Center with the Colonial Williamsburg Foundation after 13 years. She was a member of Williamsburg United Methodist Church and a member of the Carol Scott Ladies Circle. Survivors include her husband, retired Lt. Col. Arthur L. Galloway; one daughter, Sallie Galloway Gill of New Canaan, Conn.; one sister, Ruth S. Spain of Newport News; one brother, Minetree Shelton of Fairfax; and two grandchildren. The family requests that expressions of sympathy take the form of contributions to Child Development Research, P.O. Box 299, Lightfoot, or to the Williamsburg United Methodist Church. Arrangements are incomplete. Peninsula Funeral Home is in charge. Published in the Daily Press on 4/10/1989. WILLIAMSBURG - Lt. Col. (Ret.) Arthur Lee Galloway, 81, died on Tuesday, June 28, 1994, in Williamsburg Landing Pavilion. He was a native of Newport News and a Peninsula resident for 56 years. He retired from the U.S. Army as a Lt. Col., serving in the Ordnance Corps in 1961 after 24 years of service. He was a member of the Williamsburg United Methodist Church. Col. Galloway served in the European, Pacific and African theaters during WWII. Col. Galloway worked for the N.N.S.D.D. Co. from 1930 to 1937 and after his Army career worked again for the Shipyard from 1961 to 1971. After Col. Galloway's Army and shipbuilding careers, he worked as a buyer for the Colonial Williamsburg Foundation from 1971 to 1978, when he retired for a second time. He was a member of the Retired Officers Association, the Army and Navy Club in Washington, D.C., and the Williamsburg German Club. Survived by his wife, Anne Marie Hill Hunter Galloway; his daughter, Sallie G. Gill of Barrington Hills, Ill.; his sister, Lillian G. Evans of Hampton; two brothers, Robert E. Galloway of Newport News and Rev. Jeremy Q. Galloway of Williamsburg; and two grandchildren. Col. Galloway was preceded in death by his first wife of 49 years, Mrs. Carrie S. Galloway, and their only son, 1st Lt. Arthur L. Galloway Jr., who was killed in action in Vietnam. A graveside service will be held at 10:30 a.m. on Friday, July 1, 1994, in Peninsula Memorial Park with full military honors by Rev. Douglas K. Wilson. A memorial service will be held at the Williamsburg United Methodist Church on Saturday, July 2 at 2 p.m. The family will receive friends following the memorial service on Saturday at the Jamestown/Yorktown Room at Williamsburg Landing. Memorials to Williamsburg United Methodist Church, 514 Jamestown Road, Williamsburg, Va. Peninsula Funeral Home is in charge of arrangements. Published in the Daily Press on 6/30/1994. Even in the Vietnam jungle, more than 8,000 miles from Williamsburg, people knew Lee Galloway was special. There were so many ways to know. The paperback of one kind or another that was always hanging out the back pocket of his fatigues, ready to be pulled out the moment he had a spare second or two. The quick wit, never directed at hurting but at helping the soldiers he led to get back on top. The natural ability to lead his men into danger, then care for them during the mission so that they might walk out to enjoy another book, another joke. 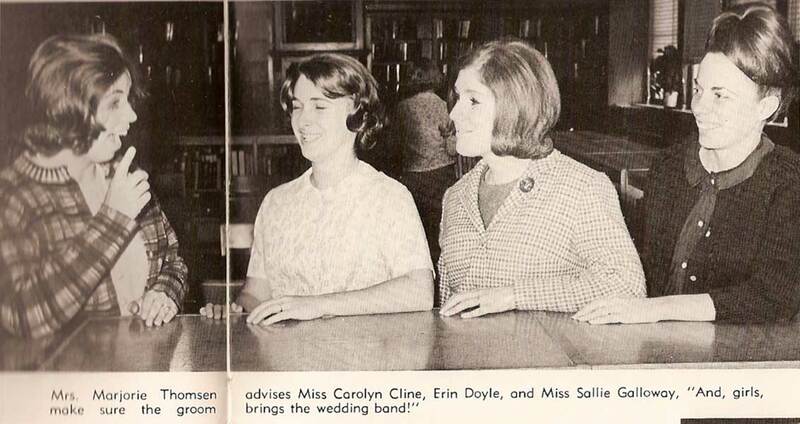 A stand-up sense of honor, which prompted him to take to the pages of the student newspaper in 1964 and boldly lay out the reason for students to take over the Honor Council from administrators. "Honor," he wrote as a junior, "is a personal thing. No amount of punishment will change a person's ways regarding honor." The shock of red hair, which made his York High School classmates call him "Howdy Doody" back during the heyday of the class of 1965. That red hair, when his commanding officer saw it crowning the dead soldier's body before him, made him say, "It's Lee Galloway," and be certain. 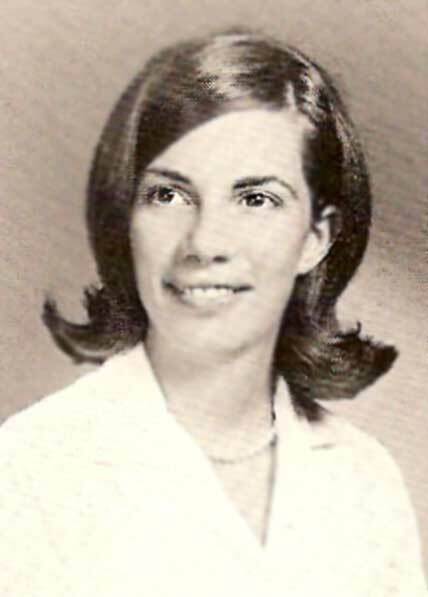 Galloway was a first lieutenant in the Army on March 27, 1971. He'd just returned from R&R in Hawaii, where he'd vacationed with his parents. The end of his tour was coming soon, which relieved his folks and big sister even as they were proud of his courage and abilities. The military had been the family's globe-spanning career -- Galloway attended first grade at a Formosan school -- but their son's VMI diploma was a family first. Galloway and his platoon were dropped by helicopter into what had once been a heavily populated area, now barren from war. Vegetation once kept in check by villagers had gone wild, a thick screen for the enemy's tunnels. Galloway and his men -- "blues," in the language of the Army's 1st Cavalry Division -- quickly engaged the enemy. One of his men was hit, so Galloway scrambled up to help. An enemy soldier took aim, then fired a single bullet cleanly through Galloway's neck. He died instantly, his potential unfulfilled and the book he was reading -- the classic "A Soldier's Story" -- unfinished. "He looked out for his men," said his commanding officer, Robert Letchworth, a 1955 Hampton High graduate who retired a lieutenant colonel. "They really thought he was great. And he was a fine leader. It seems a lot of times when you're in combat like that it's the good who die young." 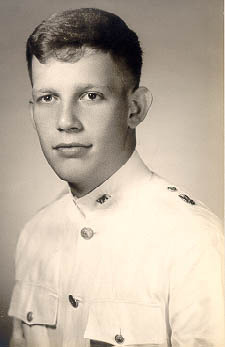 After his death, Galloway's platoon collected $310 for VMI to purchase books in their leader's name. "This donation was the idea of the men he led, and it was their desire that it be used in a capacity related to your library," then-Maj. Letchworth wrote to the VMI president. "Lt. Galloway was an avid reader." That he was so well-regarded didn't surprise his classmates from York High. They'd elected him "best all-around" from their class, an honor classmate Amy Moore says "really sums him up." Thirty-one years after his death, Galloway remains special. His name and the years he lived and died grace plaques at the places that were important to him in life. The flagpole at Queens Lake swimming pool, where he'd been a lifeguard. The York High School corridor outside the principal's office. The VMI library, which has a room named for Galloway and other graduates killed in Vietnam. In it hangs an oil painting of each, Galloway's striking hair calling attention to the sense of purpose that played on his still-boyish face. Patrick Konopnicki, Galloway's best friend at York High, hopes people will see his friend's name in these places and wonder about the person. Just so some don't have to wonder, Konopnicki and his classmates put their dollars behind a scholarship in Galloway's name. The Class of 1965 has awarded it annually since the mid-1980s to a York senior who possesses Galloway's patriotism, wit and love of reading. Galloway's sister, Sallie Gill, says all the memorials still touch her, even 31 years later. "I don't know of anybody who was so loved by so many ordinary people," she says. Making sure that someone extraordinary receives the Galloway scholarship is important to the Class of 1965. Moore, who taught at York for 28 years before moving over to Grafton, recalls one recipient. Although the school's honor awards committee had tapped him for the Galloway, Moore didn't know him well and wondered whether the award had gone to the "right" person. A few weeks later, the student told Moore that he and his family had gone to The Wall for the first time. They'd made the trip specifically because of Lee Galloway. "He told me, 'We walked up to that wall without even looking up his name. I stood in front of a panel and the first name my eyes fell on was Lee Galloway,' " says Moore. "That was the proof to me that he was the right one. And, he has red hair." Published in the Daily Press on 05/01/2002.